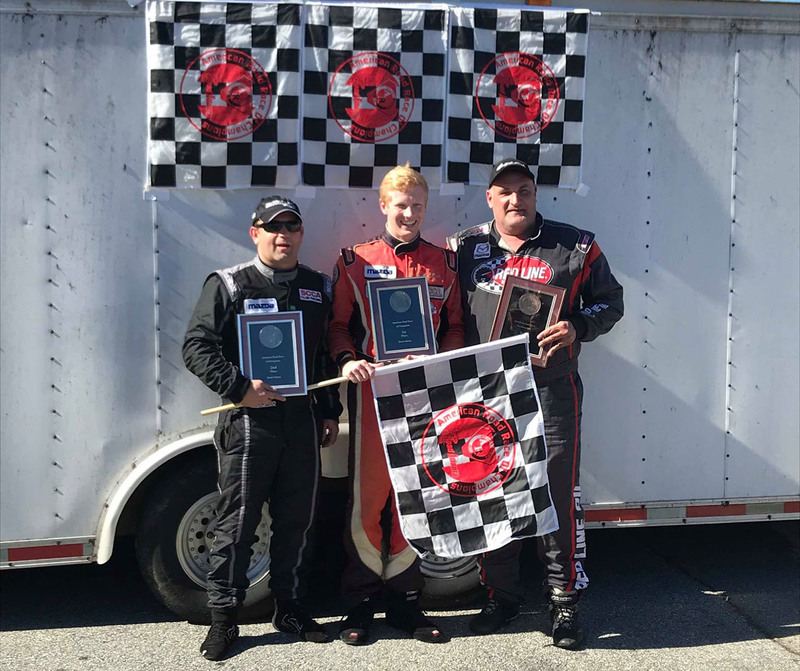 The fourth round of SCCA’s SE Conference Majors series takes place this weekend at Road Atlanta. 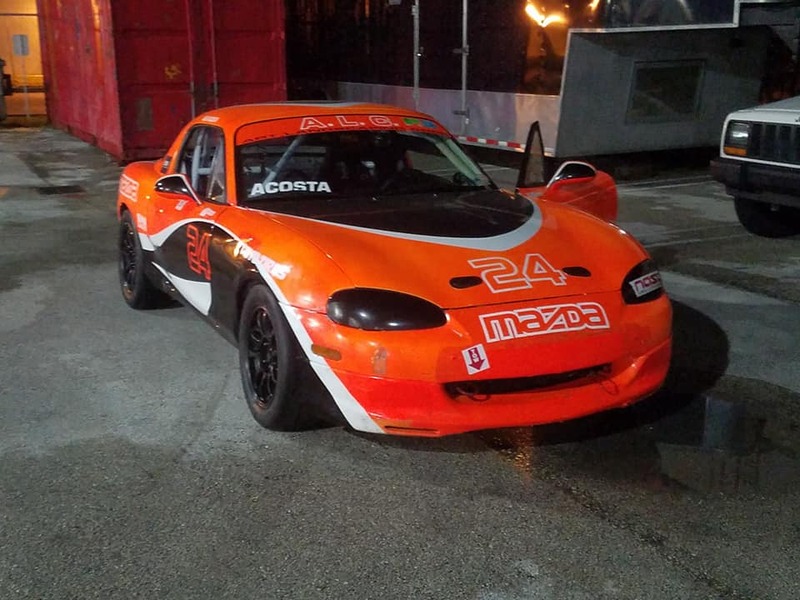 In the hotly contested Spec Miata class, four of the top ten drivers are powered by Rossini Racing Engines. 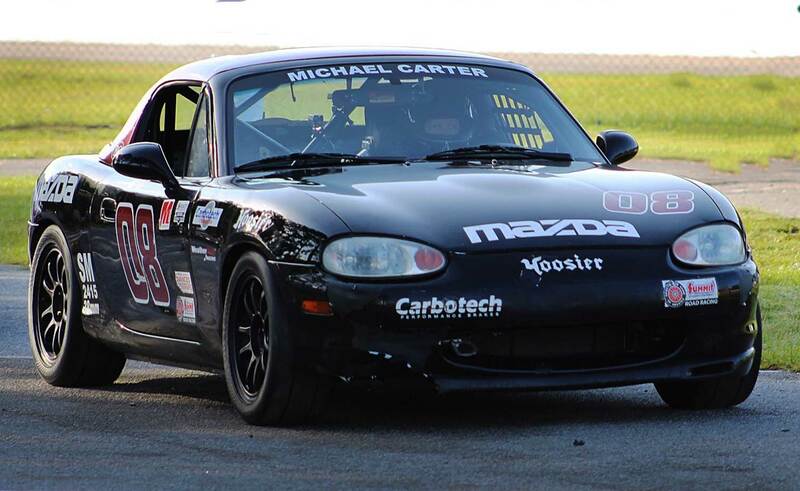 Leading the points standing in the class is young 18 year old phenom Michael Carter, who has been on a tear at tracks around the SE this year. Michael came away with one victory each at Homestead, Sebring and NOLA, and has stood on the podium for every Majors race this year with his lowest finishing position being a 3rd at Homestead’s season opener. Michael has a 12 point lead over young Preston Pardus. 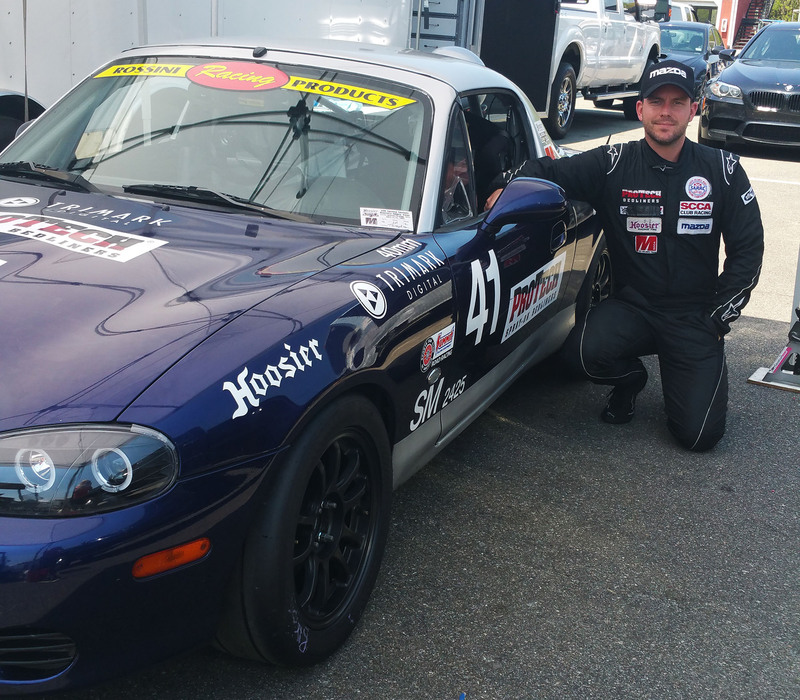 Danny Steyn sits in 5th place in the championship having missed the Sebring event while he was ice driving in Sweden. He has one race victory at NOLA this past week and his other finishes have been 5th, 6th and 7th places. 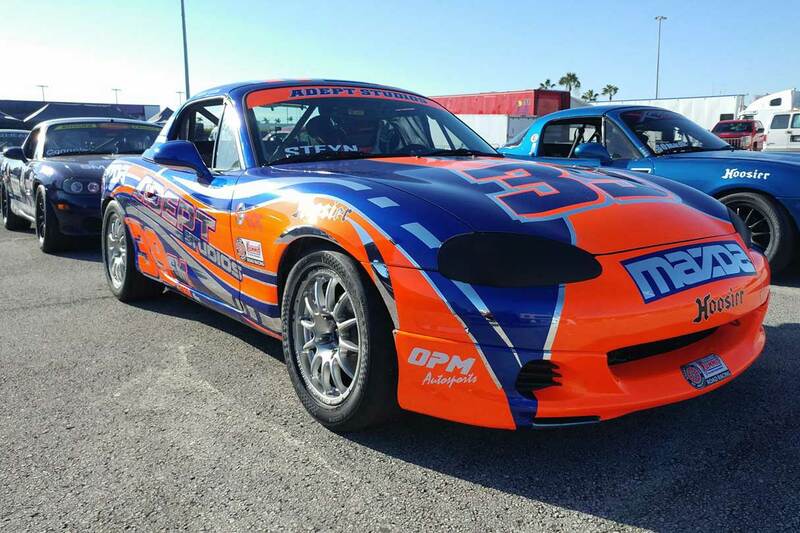 Jason Connole is now running with team OPM Autosports and had had a dramatic improvement in results, and sits 7th in the championships. His finishes include 5th and 9th at Homestead, a 15th and 16th at Sebring, and a 9th and 32nd at NOLA after being punted in Race 2. 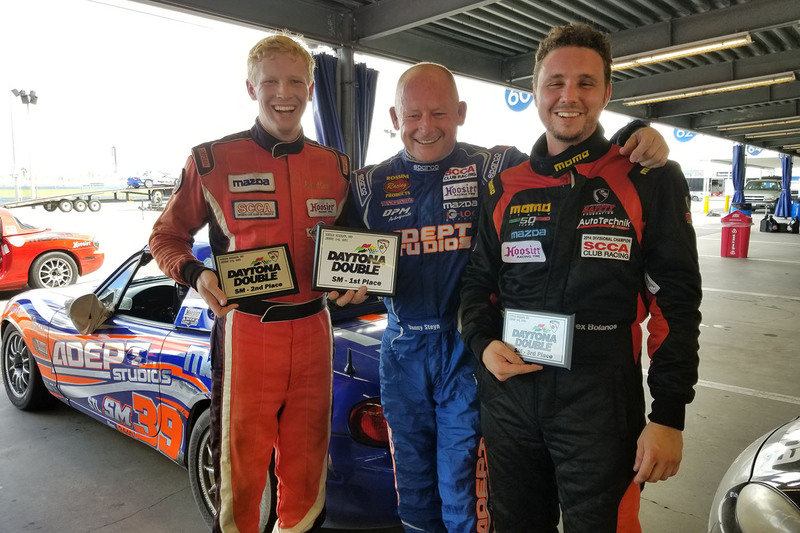 Jason also won the inaugural Spec MX-5 Cup at VIR this past week and with the form and speed he is showing, we expect him be a front running contender at Road Atlanta. Missing from the weekend will be Alex Acosta who has showing great speed, but a series of errors has affected his finishing positions. Despite this Alex sits 10th in the SE Majors Conference points after just 2 events, as he didn’t attend NOLA. This is a huge improvement of Alex, and when Alex starts to become less erratic, we fully expect to see him showing the class his true speed. 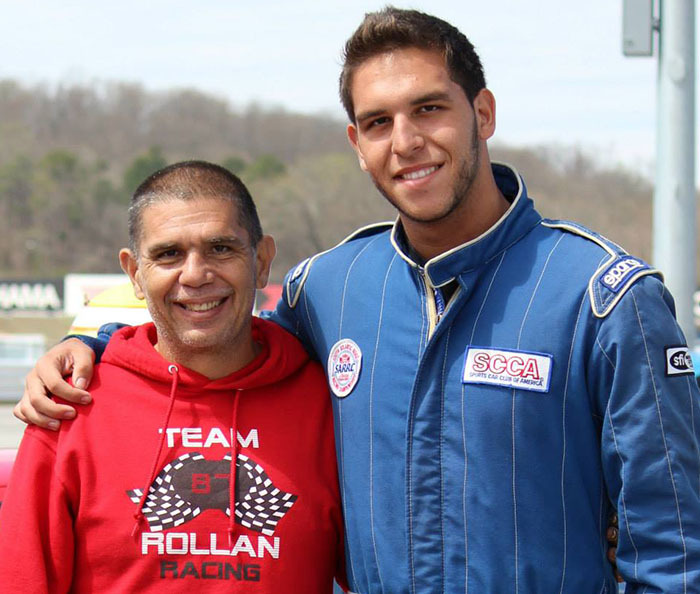 Selin Rollan, who has moved on from Spec Miata to Mazda Global MX-5 Cup after winning the prestigious Mazda Road to 24 shootout, graced us with his presence at Sebring and put his dads car into 5th and 8th place finishes, reinforcing why he is going to be a force to be reckoned with in the Global MX-5 Cup during his rookie season in 2018. 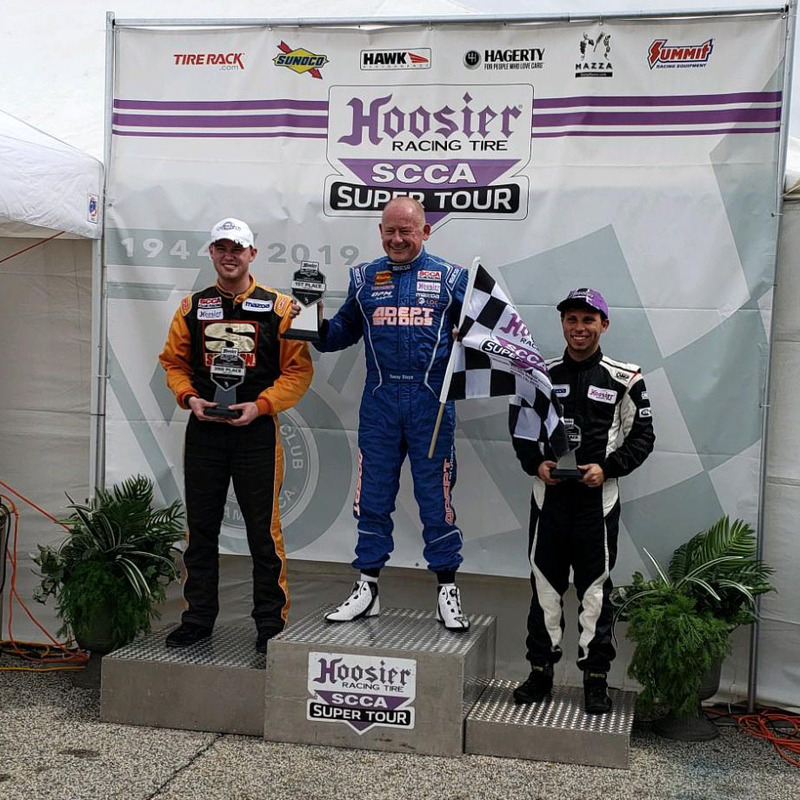 Jonathan Goring is back after a 2-year absence after winning the 2015 SCCA Runoffs at Daytona. 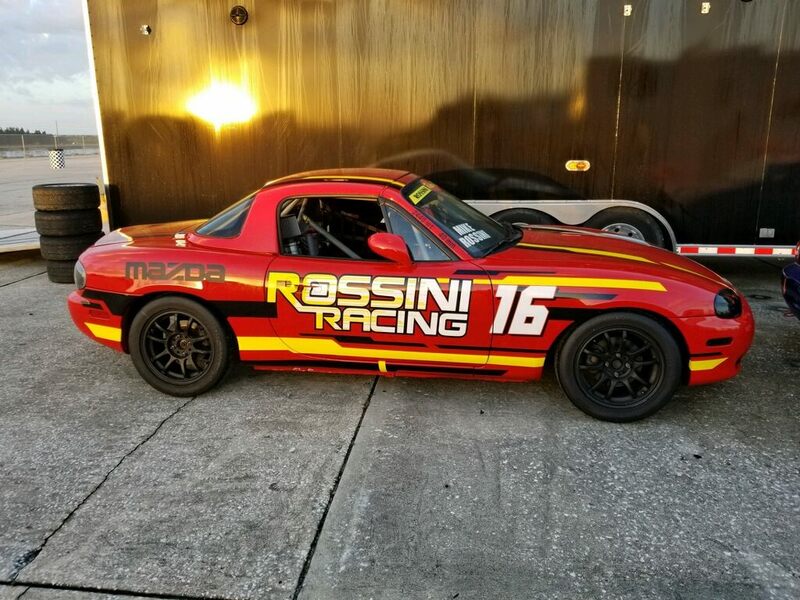 Jonathan only raced at Homestead and brought home a 7th and 12th place finishes, and has since sold his iconic Runoffs winning Spec Miata and is campaigning a new car built by Mike Rossini. 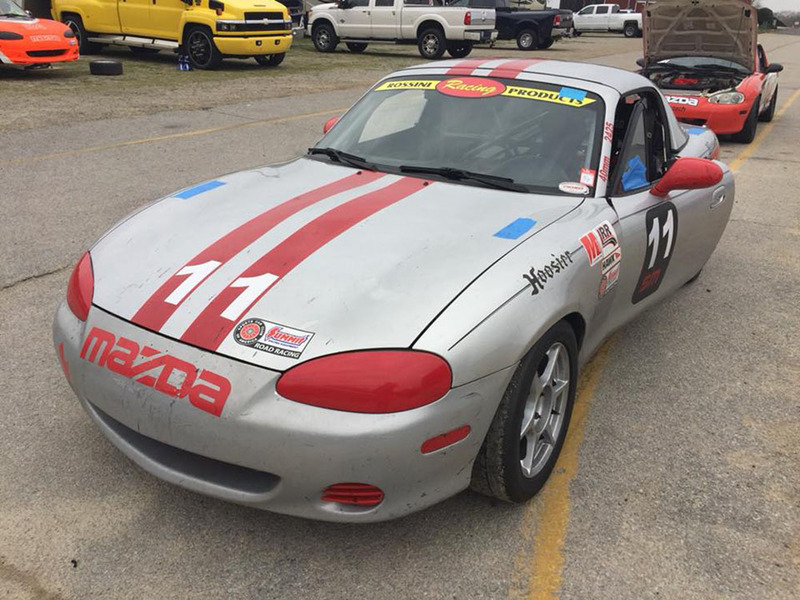 Jonathan showed great form with this new car, putting it on the pole at VIR last weekend and running at the front of the pack before suffering a broken throttle cable.